TBT Classic Cocktail #21: Maiden’s Prayer Jitney! This week’s classic cocktail is one most of you have probably never heard of, but it is high time we change that! 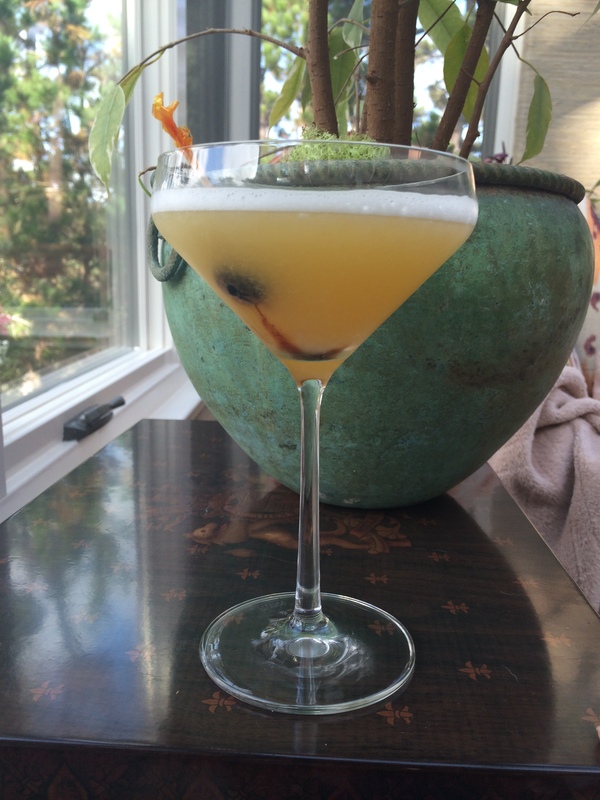 This delicious gin concoction was inspired by a piano piece of the same name written by a young Polish girl in the 1850s, which quickly became a huge hit both in Europe and the United States. We would argue, however, that the drink is the better of the two.